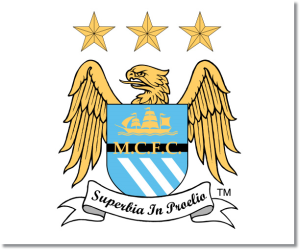 Premier League Preview for Manchester City v Cardiff City along with Predictions for every result in the EPL. Follow up each match with results and video highlights posted later in the week. The week 22 Premier League Predictions have been posted, so go read up on my EPL picks for the weekend. You can use this preview for your own information or for any betting that you may do which can be done from any of the Premier League Betting Links here on the blog. Be sure to also check out the Premier League TV Schedule and 2013-14 Premier League Table. Their 2-0 away win against Newcastle United was not nearly as easy as some may have expected considering their recent form and could have been much different if not for another terrible refereeing decision to disallow a Newcastle goal. Manchester City’s remarkable run has continued and they will play a midweek FA Cup replay against Blackburn during which I believe they will start with a rather strong squad meaning that there could some players rested in Saturday’s match against Cardiff. Coming in to this Saturday’s match in Manchester, Cardiff has lost their last three away Premier League games while not scoring in five out of six of these and giving up two or more goals in their last five EPL games. These are not very encouraging statistics considering who they will be facing. It’s going to be an uphill battle for them despite the fact that they won 3-2 in their first match against Manchester City earlier in the season. 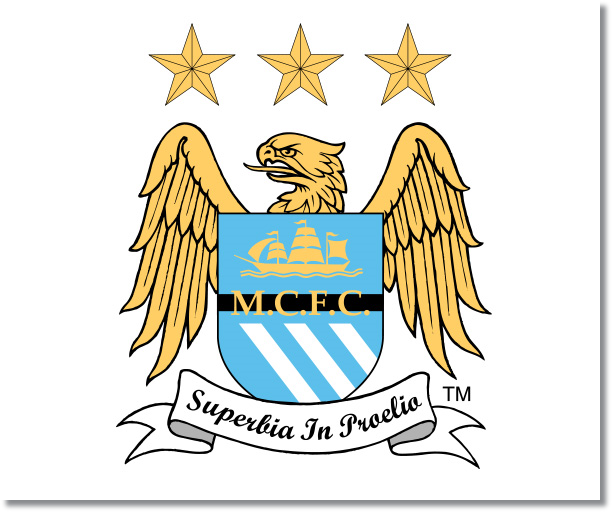 My pick is yet another Manchester City win. They are at the top of the form table and have just continued to score goals. There have been just two games out of their 32 in all competitions in which they have failed to score at least one goal, both in Premier League matches. Cardiff could pull off another shock result, but I find that highly unlikely. Man City at this moment is playing in a completely different league from everyone else. They have continued to win matches even when they are struggling.